Rated #1 Mover Amongst Mechanicsville, VA Moving Companies! When considering Richmond, VA Moving Companies; we hope you’ve selected Mid-Atlantic Moving & Storage as your top choice moving company. When moving your most valued possessions, choosing a Mechanicsville Moving Company you can trust is very important. 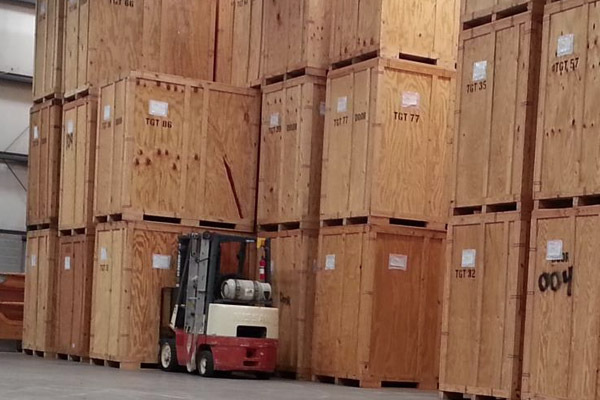 Mid-Atlantic Moving & Storage has all the logistical, packaging, and storage capabilities that make it a world-class moving company. 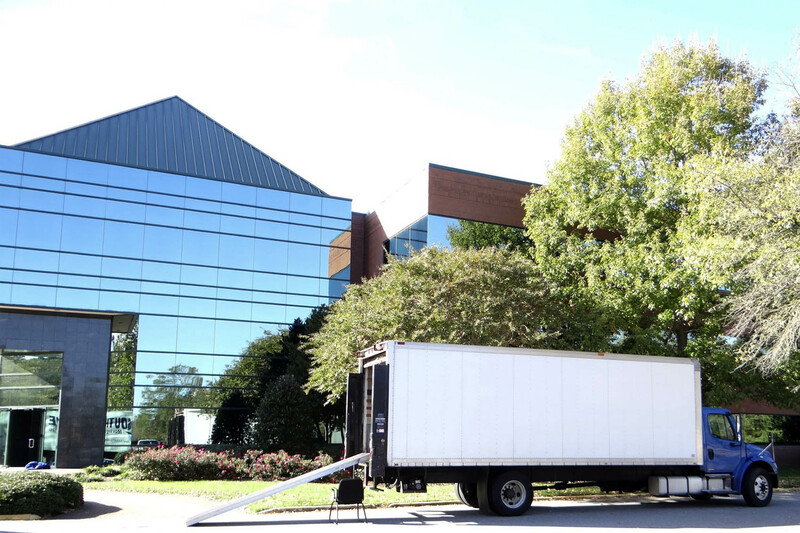 As a complete and full service moving company, able to provide a one-stop solution, other Richmond VA Moving Companies won’t be able to compare. With a unparalleled history, and thousands of satisfied customers; you owe it to yourself to call Mid-Atlantic Moving & Storage.